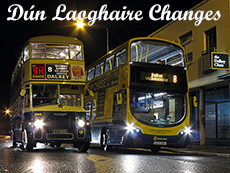 - This week's image of the week comes in the form of new SGs operating from Phibsborough and Ringsend depots. 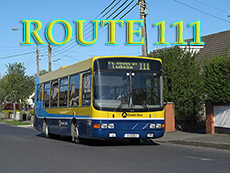 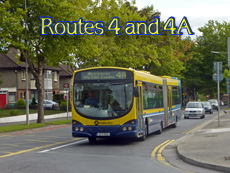 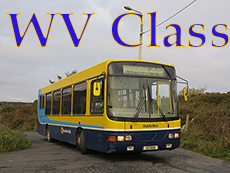 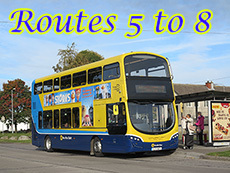 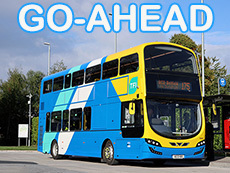 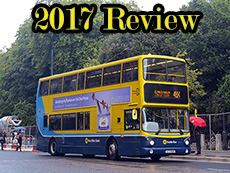 - This week's image of the week comes in the form of an article on Dublin Bus' recent service improvements. 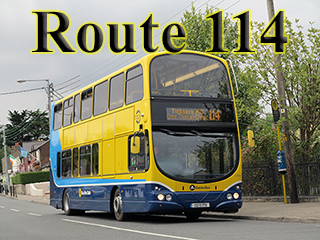 - This week's image of the week comes in the form of a few photos of SG471 with its unique white LED. 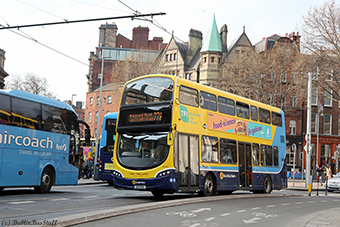 This week's image of the week comes in the form of new SGs operating from Phibsborough and Ringsend depots.